✦ We Should Provide Equal Opportunities to ALL of our Students regardless of immigration status or any other factor that perpetuates a permanent second class. 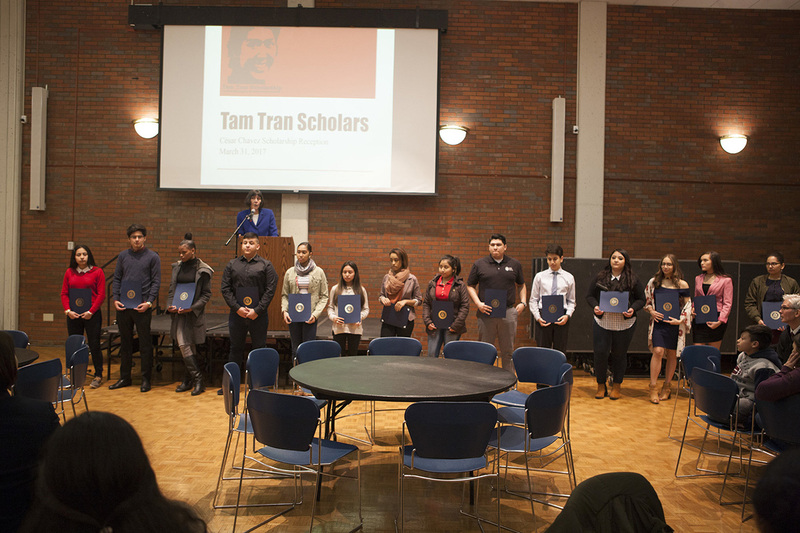 Each year, about 150 undocumented students in Rhode Island (Source: RI Kids Count) graduate, many of whom will be unable to attend college because of costs and the inability to pay out-of-state tuition. A lack of college education severely limits upward class mobility and the fulfillment of one's full career potential. Our children are our future – let’s ensure that our children are setting career goals early on, combating high school dropout rates and assuring an educated workforce. ✦	Access to Education is a Human Right. 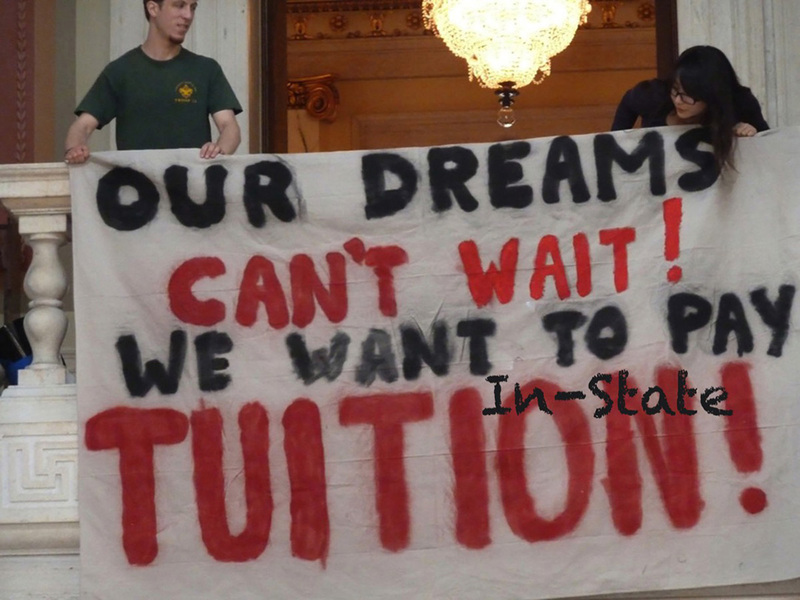 It’s time that Rhode Island joined the 13 other states across the country (New Mexico, California, Illinois, Kansas, New York, Oklahoma, Texas, Utah, Nebraska, Washington, Wisconsin, Maryland, and Connecticut) that allow for in-state tuition access for every resident of their state, regardless of their immigration status. Education is not an immigration issue! ✦	Certain Categories of U.S. Citizens and Refugees Would Benefit. The children of American military service families whose parents are stationed in Rhode Island are not considered residents of the state because in many cases the parents maintain residency in a different state. Similarly, the children of refugees and other legal immigrants who are in the process of receiving permanent residency, are not currently eligible for in-state tuition rates even if they have lived in our state most of their lives and have graduated from Rhode Island high schools. 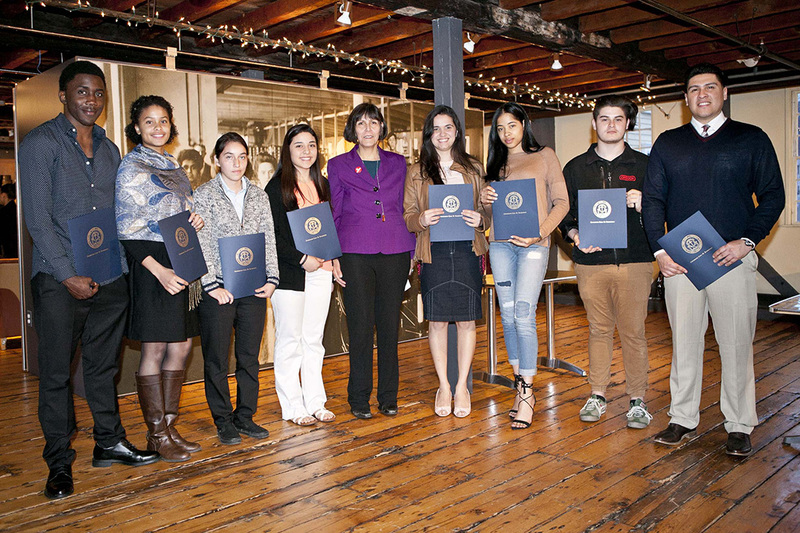 These children are educated in Rhode Island high schools and add to our state’s skills and knowledge base. Our state would benefit from keeping these kids in our higher education system rather than forcing them to either pay out-of-state tuition or go to a school outside of Rhode Island. 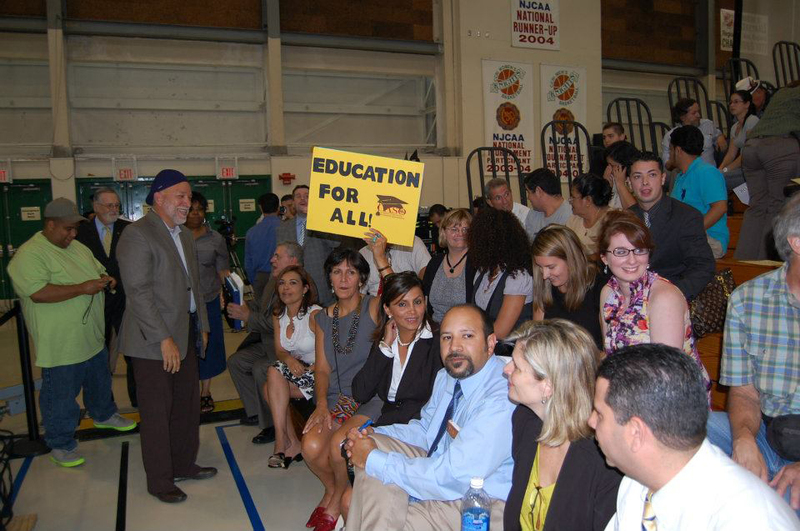 ✦	The Student Equal Opportunity Act is Good Business and will generate state revenue, not more costs, as some believe. Currently, many students are economically barred from access to higher education because they are not eligible for federal financial aid, as well as many scholarships. Upon passage, Rhode Island public colleges will receive new tuition payments from these students who are currently not enrolled. At a time when RI public colleges are cutting degree programs, new enrollments should be welcomed, especially when these enrollments are at no cost to the State. ✦	An Educated Workforce is Essential in our Global Economy. We should not turn away talented, motivated students willing to work hard and succeed. 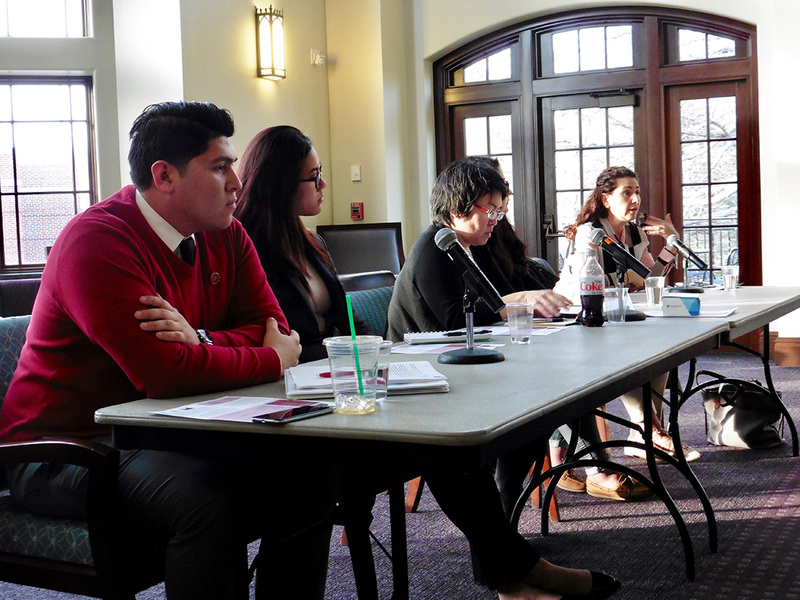 Immigration status should not be a rationale for deterring self-betterment through education. An educated workforce will help the state and country stay competitive in the global knowledge economy. ✦	Under United States Supreme Court ruling Plyler v. Doe 457 U.S. 202 (1982) undocumented children are entitled to equal protection under the 14th Amendment. States therefore may not discriminate against them on the basis of their legal status in the provision of public elementary and secondary school education. Justice Brennan, speaking for the majority, noted that denying K-12 education to undocumented children amounted to creating a “lifetime of hardship” and a permanent “underclass” of individuals. ✦	A path to legalization is currently unavailable for most immigrant students, as immigrant visas granted each year are very limited and the immigration process is lengthy. 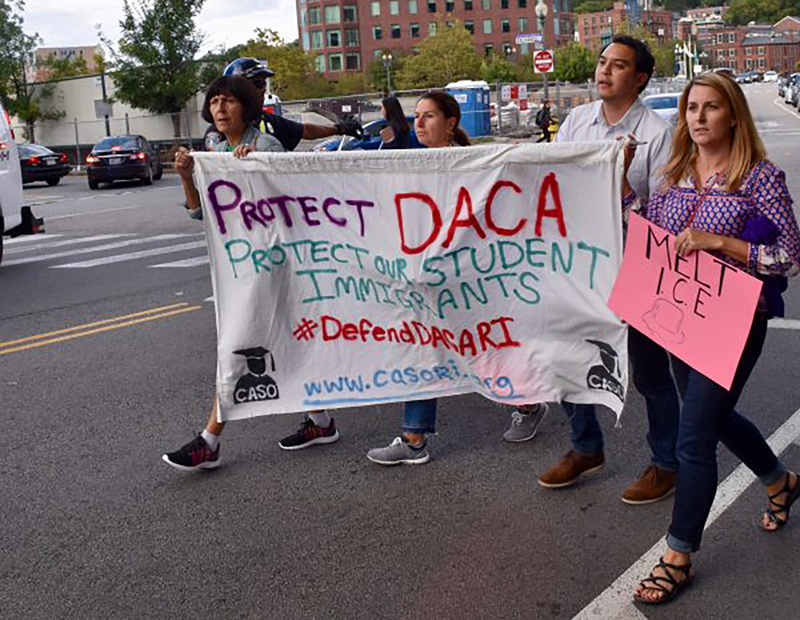 This creates a backlog of applicants, including many high school graduates unable to afford the out-of-state tuition fees for a college education while they await their immigration visas. 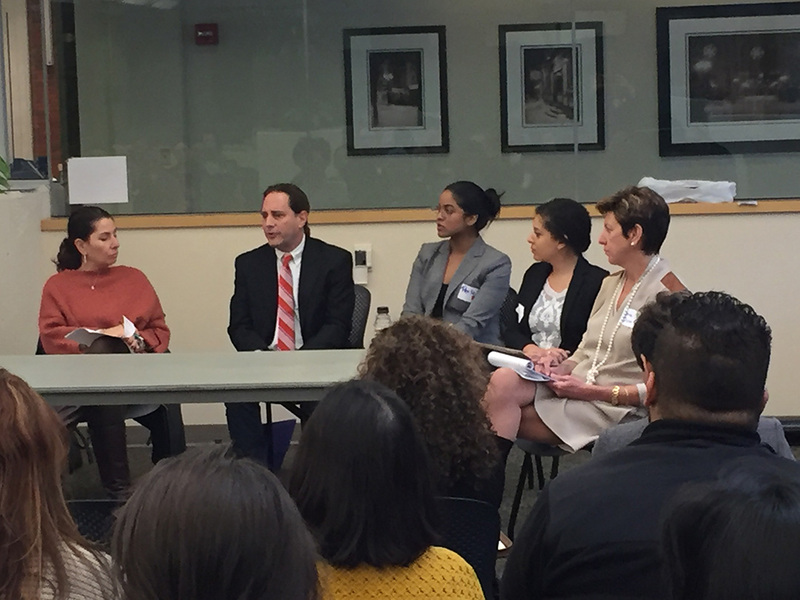 Until we have comprehensive immigration reform, absent that law, these students will not be given a chance at post-secondary education. ✦	This bill is not illegal under federal law, as it extends the same benefits to citizens from other states who have attended a Rhode Island high school for at least three years. The bill does not take anything away from other students – it simply levels the playing field by providing the same opportunity for all Rhode Island graduates.